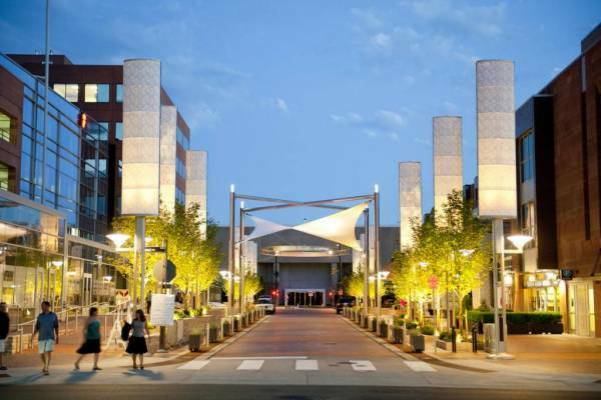 The JW Marriot is located in the Cherry Creek neighborhood, a hotbed for shopping and dining within blocks on the hotel. In order to enjoy the discounted Colorado Ski Country USA rate, rooms must be booked by 5/15. Click here or call 303-316-2700 to book now.